SF Weekly started their "Must-See Acts" column with Peter Bjorn and John who will be headlining The Independent in SF 12/9! 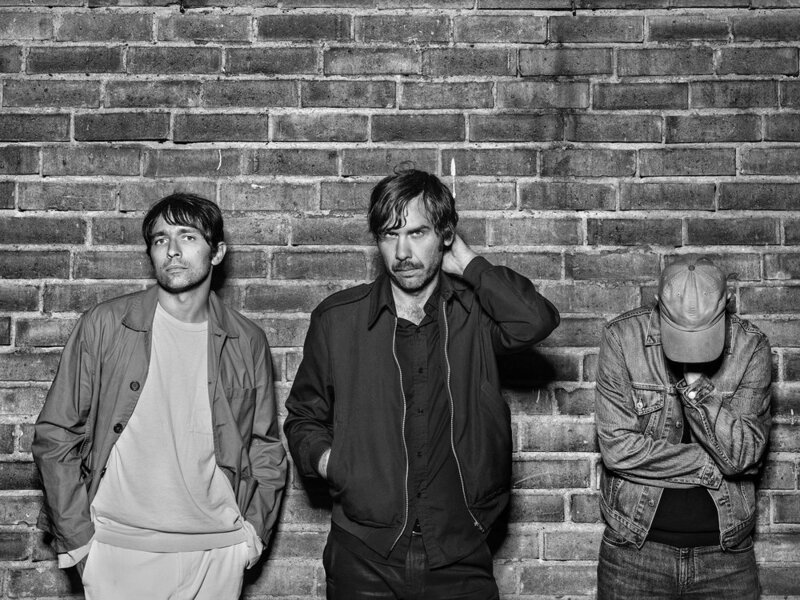 — Stunt Company Media Inc.
SF Weekly started their "Must-See Acts" column with Peter Bjorn and John who will be headlining The Independent in SF 12/9! Three Must-See Acts This Week - Click HERE to read the article.